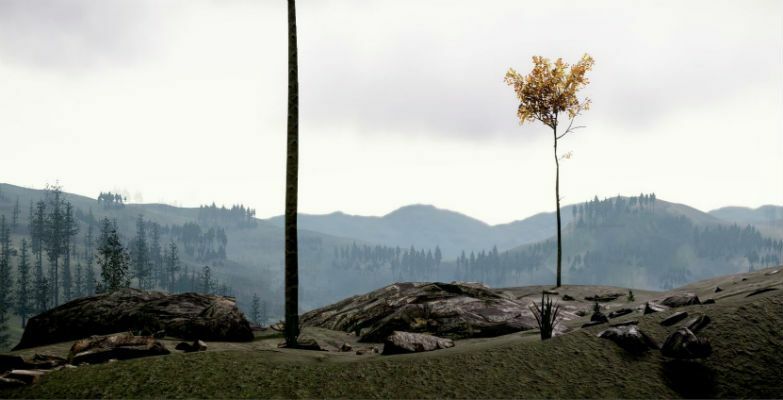 'Land Engines' is a collection of work by artists who use video game design tools to create work that explores the computer generated landscape as a setting for a number of fantasies, ranging from sublime landscapes as a setting for simulated violence and combat through its use as a focal point for conversation and peaceful contemplation. This show includes a newly commissioned piece by artist and animator Paul Dolan (Gallery Two) alongside a curated show that includes work by David Blandy, KIT, Jen Southern and Mark Tribe. Queen's Hall Arts Centre, Beaumont Street, Hexham, Northumberland NE46 3LS. England. United Kingdom.